Jason Getty does not stand out in any way. He’s quiet with average looks and gets along with most people. Until a year ago when he killed a man who had pushed him too far- the man who is now buried in his backyard, away from prying eyes. 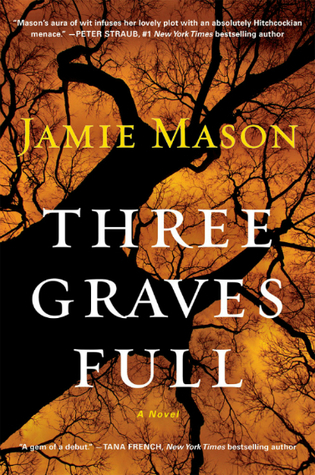 But when a landscaping company uncovers two other bodies in Jason’s yard, people he had no idea existed, he knows it’s time for him to take action to protect himself. What happens next draws all kinds of people together for an unexpected climax filled with misunderstandings and a little dark humor. I first head about this book in Library Journal and thought it sounded like a good summer read. It wasn’t as funny or as good as I thought it would be. I didn’t really care about any of the characters and found a few parts confusing and a few others boring. Good, not great. Straight-A student, Allyson Headley’s parents send her on a European tour as a graduation present. Teen Tours is a whirlwind of museums, cathedrals, picturesque sites, and photo opportunities. Most of the other kids go to bars to take advantage of the lower drinking age, but not Allyson. She watches movies in her hotel room and goes to sleep early. On the last day of the trip, her friend Melanie convinces her to skip out on the evening’s activity to go to an impromptu outdoor Shakespeare performance. That’s when Allyson sees him. After the performance, she does something completely unlike her. She talks to the tall, cute boy from the play. The next day, she runs into him again and is talked into spending just one day with him in Paris. This magical day changes her life forever. The plot of this book was fairly predictable. Straight-laced female does something daring that changes her life and opens up things she would have never dreamed about before. Allyson really grows as a character and sets her life on a course that makes her happy instead of pleasing her overbearing mother. I would recommend this to older teens and adults who like realistic fiction and travel fiction. Kate is single mother who works long hours as an attorney. 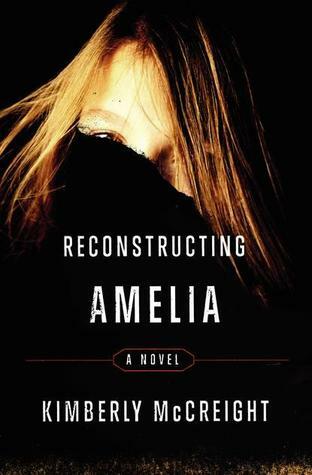 Her daughter, 15-year-old Amelia, is a good student and stays out of trouble. 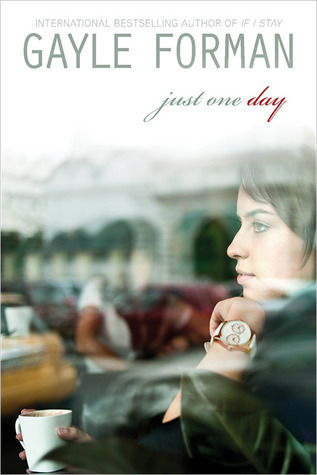 One day Kate receives a call at work saying that her daughter has been suspended from school. A bewildered Kate takes the train to the fancy private school but mechanical problems delay her for over an hour. When she arrives at the school, it is surrounded by police cars. When she makes her way through the crowd, she is told that Amelia jumped from the roof and is dead. Kate is filled with guilt and sorrow; if only she’d paid more attention to her daughter, she might have seen this coming. After the funeral, Kate receives an anonymous text: Amelia didn’t jump. With the help of the police, Kate begins to go through her daughter’s phone, emails, and Facebook messages and uncovers even more of a mystery as she searches for the truth of what happened to her daugther. This was a page-turner. It had everything from mother-daughter relationships to friendship to bullying to the lies parents tell to “protect” their children. I would recommend this to adults and older teens who like a little mystery with their realistic fiction.